Friendly Culture. Awesome Benefits. Rewarding Careers. 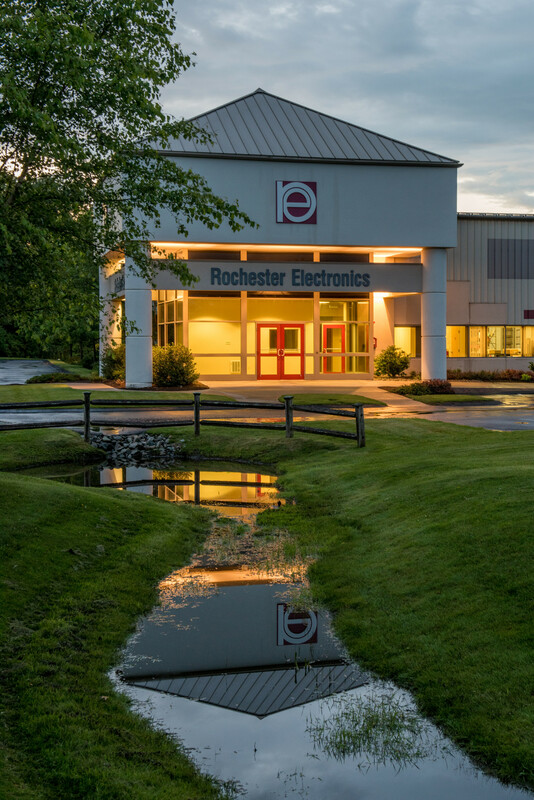 Over the last 35 years Rochester has grown its operations from Newburyport, Massachusetts to locations around the globe. Our family driven values and motivating culture make for a truly rewarding career that you will take great pride in. Our valued employees are more than just a number, they are critical to the success of the organization. At Rochester, our employees make an impact every day.